* Live Music Dance Party, 9:00-11:30pm, with a different band each week! Only $10 at the door, all ages. 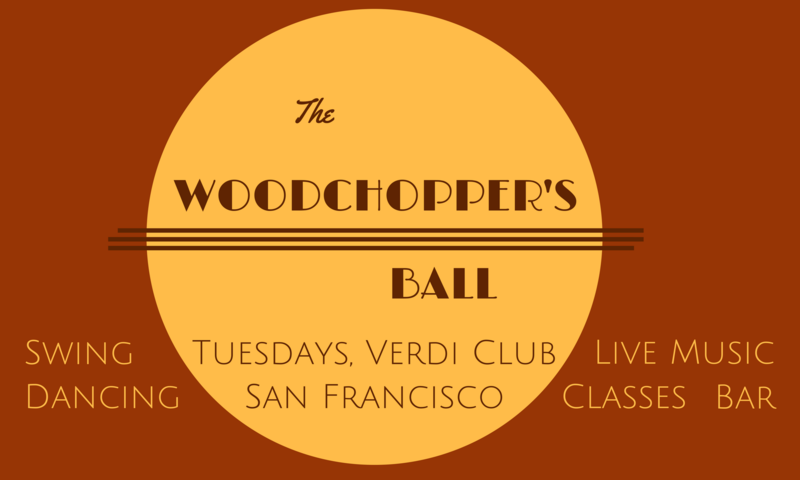 Admission includes Basic Drop-in Swing Dance Lesson (9:00-9:15pm)! Perfect for complete beginners, no partner required! * Monthly Lindy Hop and Balboa Class Series, Intermediate 7:00-8:00pm, Beginning 8:00-9:00pm. New class series generally start the first Tuesday of each month and meet for 4 weeks. Register online in advance (by the Monday before the first class) to save $15, or register at the door on the first day of class. All prices include admission to the Dance Parties! * Full Bar & Lounge (21+ only), 7:30pm-closing. Enjoy a classic cocktail in the swanky bar and lounge! * Huge 2500 square-foot dance floor!